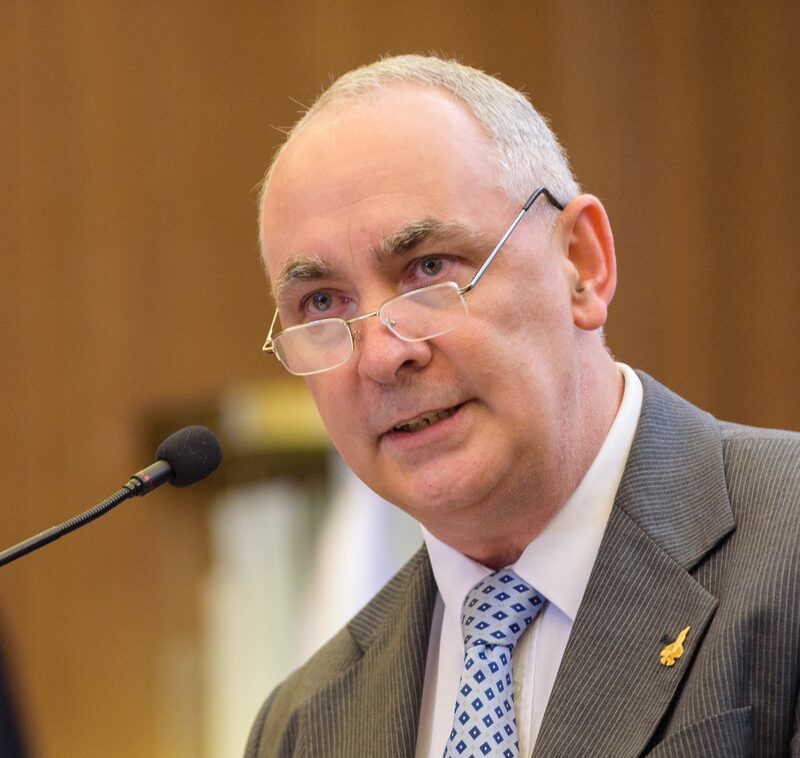 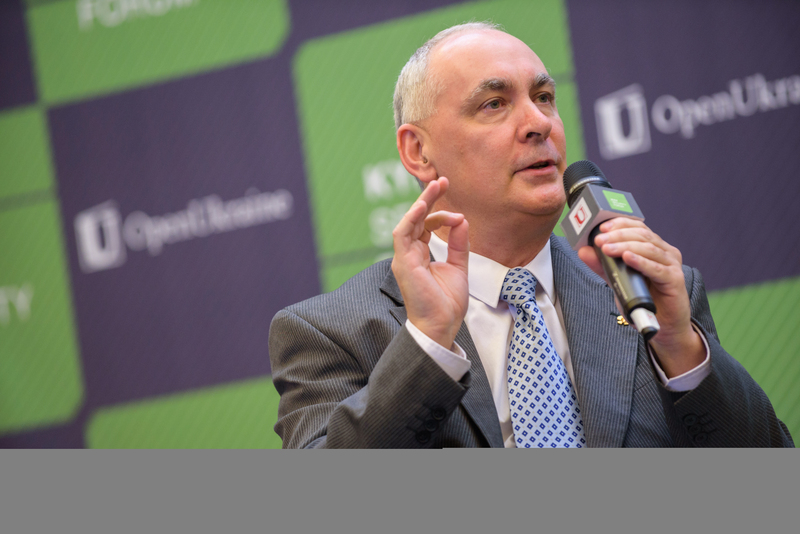 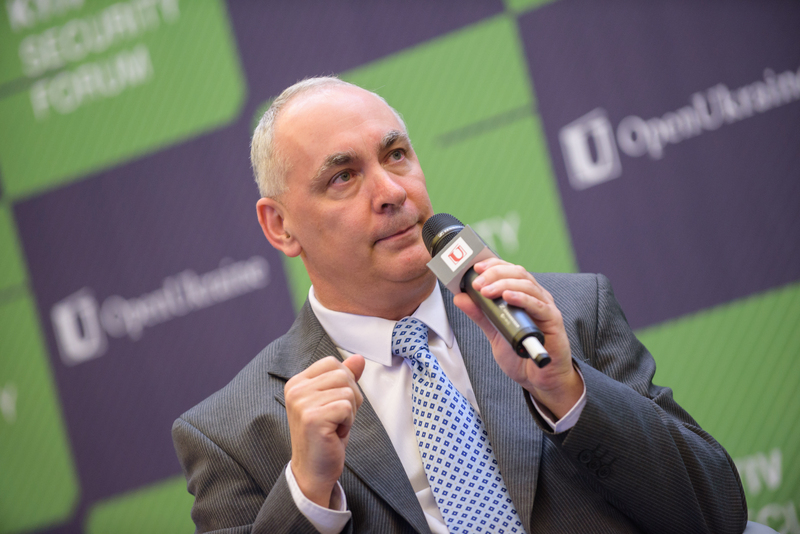 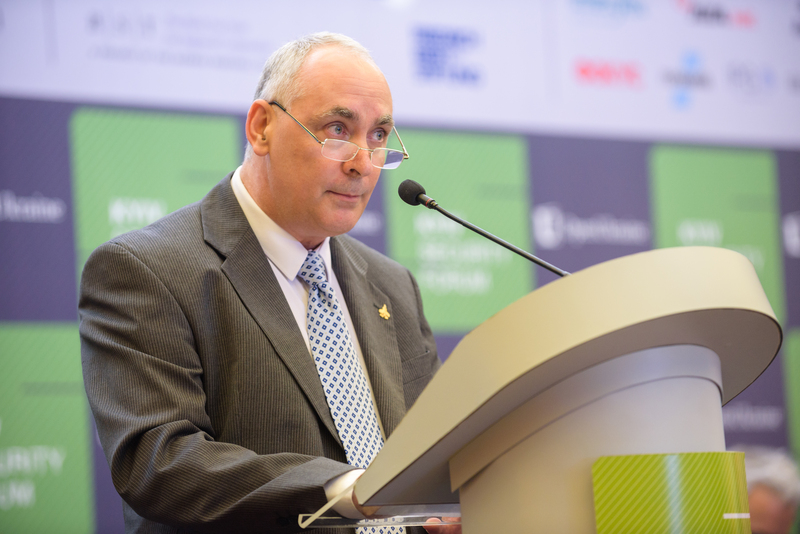 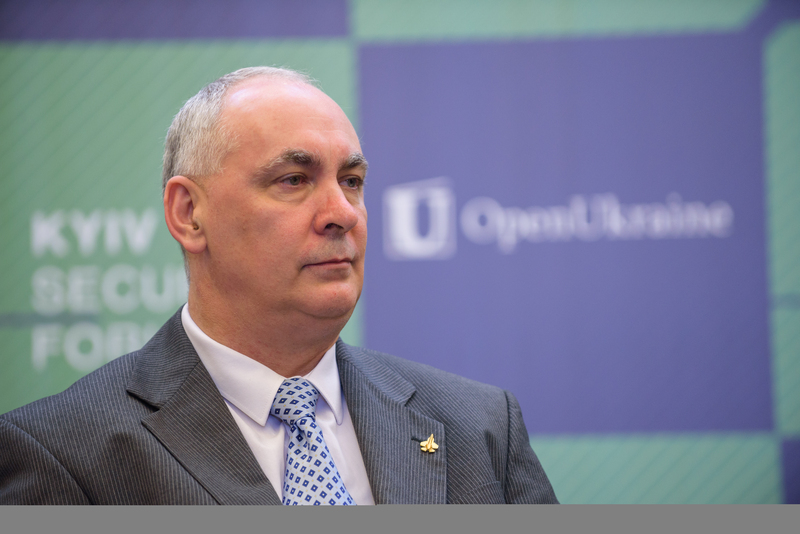 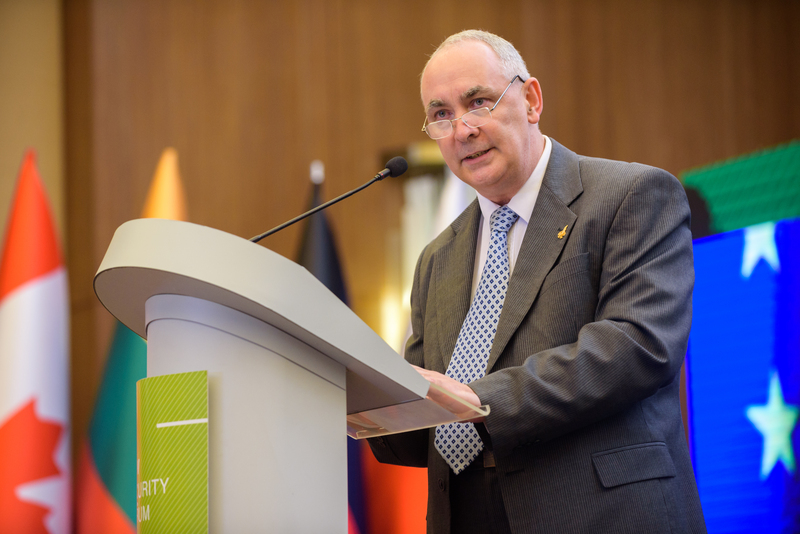 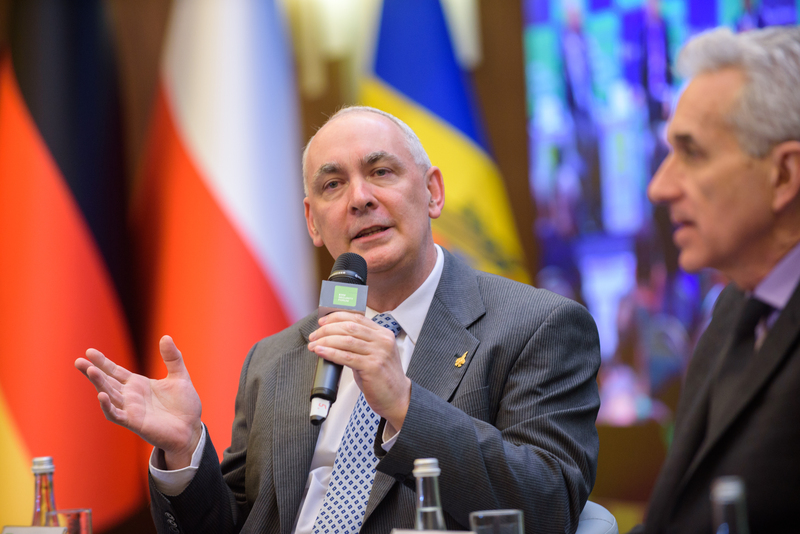 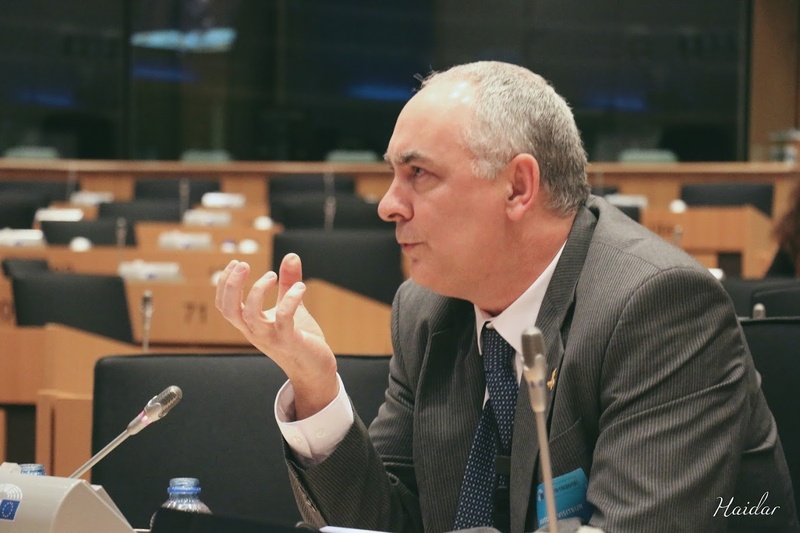 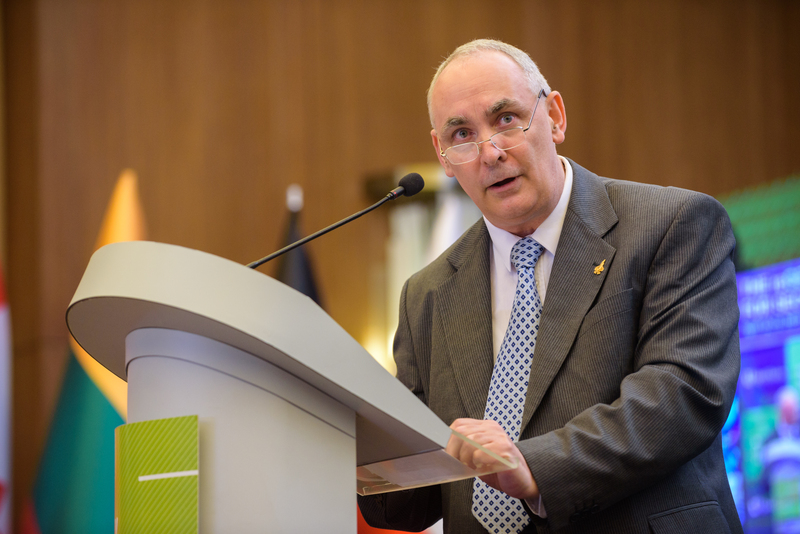 During 2014 BorderPol Congress held in Budapest Hungary President Baretzky of CYBERPOL and ECIPS warned of looming terror attacks in Europe. 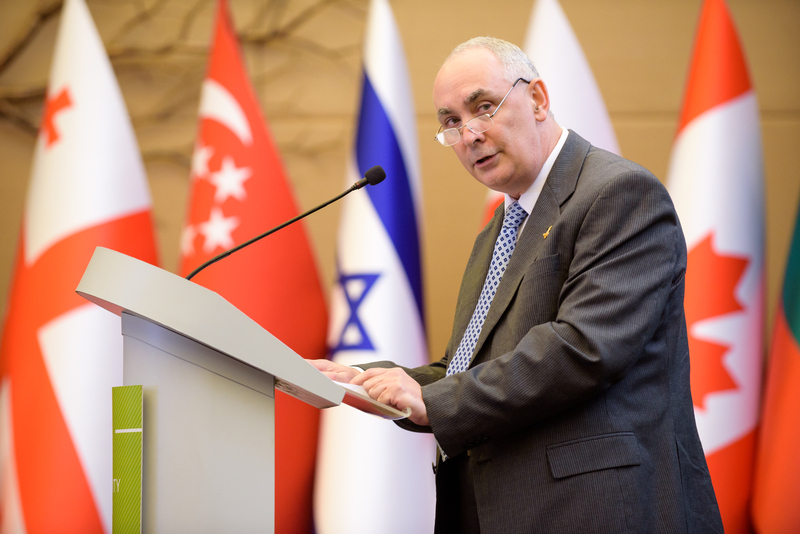 As keynote speaker for th open and closed sessions he presented evidence originating from the Middle East and African Union stressing that this looming fact will lead to major incidents in European Union which since has proven factual and correct. 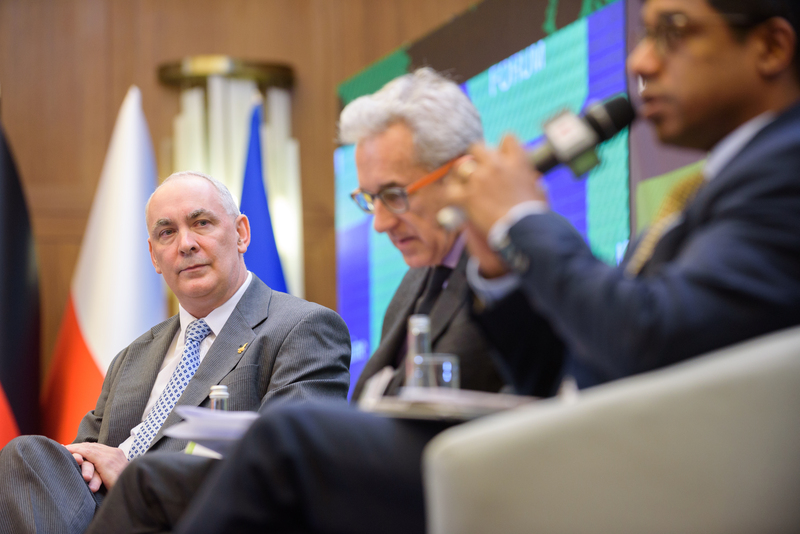 The BorderPol Congress were attended by agencies from all over Europe including Interpol, EuroPol and Secrete Services from several countries including the DHS of the United states of America. 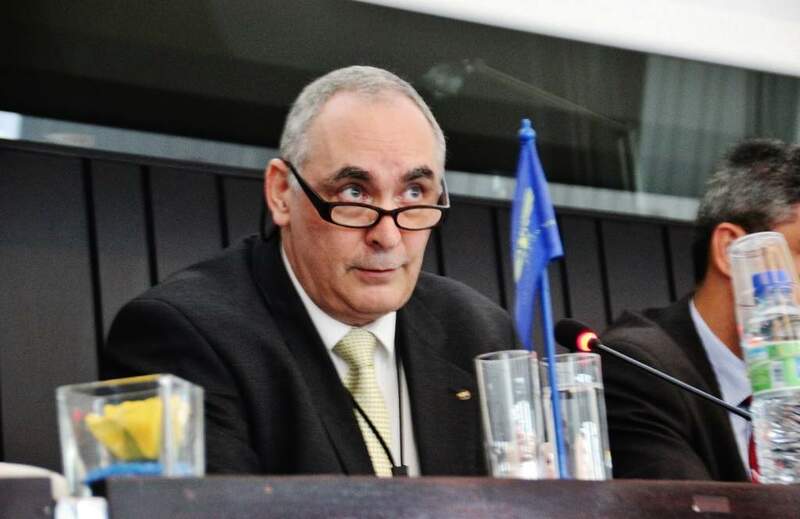 The 3rd World BorderPol Congress were sponsored and held by the Ministry of Interior Hungary.